Tea and snacks would be available at the maximum retail price at some counters in government-run airports in the country, the Airport Authority of India (AAI) said Saturday. 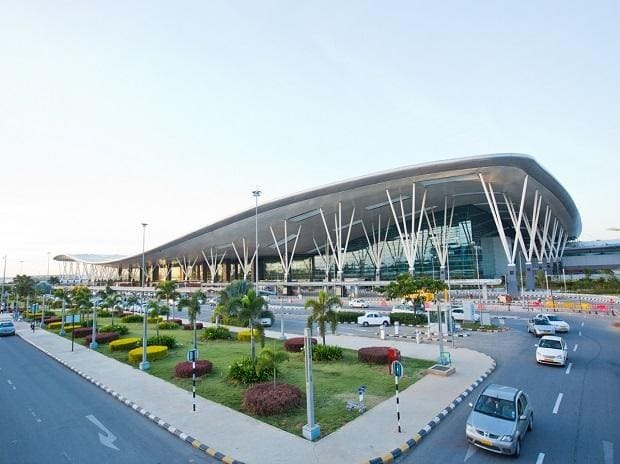 The counters have already started offering a few beverages and packaged drinking water at affordable prices for the passengers benefit, said an AAI official. The move comes after persistent complaints by passengers about the exorbitant rates charged for food and beverages at airport terminals. The issue has also been raised by MPs in Parliament time and again. In March this year, senior Congress leader P Chidambaram had taken to Twitter to vent his ire over the high price of a cup of tea at the Chennai airport, which he declined to have. The AAI official said the counters will be available in more than 90 airports across the country, barring the big ones such as New Delhi, Mumbai and Bengaluru which are operated by private players. "These days, air travel hasn't remained confined to the elite only. People from all segments of the society are travelling by air, especially after the UDAN scheme was launched, but have limited options when paying a premium for tea and snacks at the airport. The counters will bring a relief to them," he said. Passenger traffic in Indian skies has witnessed an exponential growth over the last three to four years, growing at a rate of 20-25 per cent. According to a Directorate General of Civil Aviation (DGCA) report, domestic carriers carried 11.6 million passengers in July, up by 21 per cent compared with the same month last year. A communication was sent to the airport directors last month for separate counters. Tenders would be floated soon to have a master concessionaire to provide food at affordable price, the official said. As per the communication, the company running the food courts have been asked to run a separate counter where selected items can be offered at reasonable rates.